We just got a bunch of cheap Xerox color copiers back on trade in. If you are looking for a small desktop copier, we have copiers available for just $250 ea. This is perfect for those professionals who don’t want to spend a ton on color copiers. This is the unit we have for sale. We have about 6 of these. We would love to work with anyone who is looking for a used color copier. These are sold as-is. They are working and you will be able to check out the copiers prior to buying. If you want 3+ we can do these at $200 each. 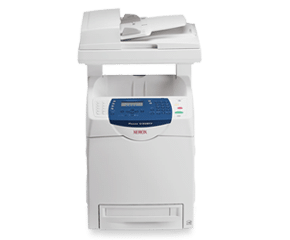 Give us a call for a used Xerox copier in Denver!